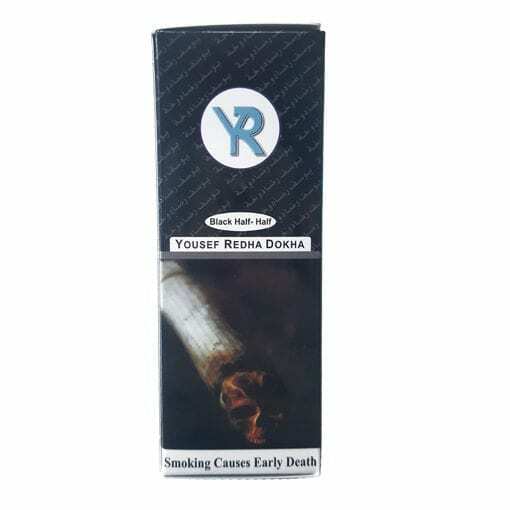 Yousef Rida Black Half and Half Dokha. Made from the best mix of medium hot and hot – very famous for a reason! 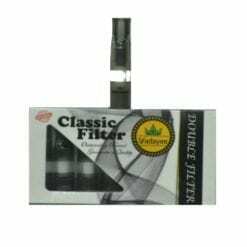 Yousef Rida Black Half and Half Dokha mixes leaves from different levels of the tobacco plant. 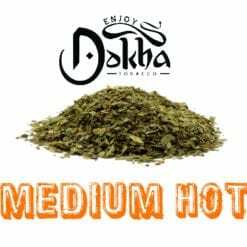 It’s satisfying over-warm to hot taste is something you will love straight away, combine this with the fine cut and you have a very good blend. 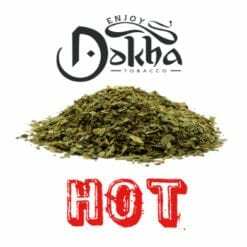 This Black half and half Dokha is hot and definitely kicks back so make sure you are prepared! 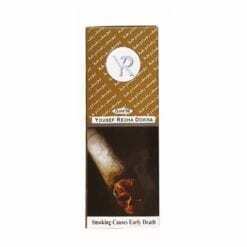 This Yousef Rida blend will give you a very big satisfying buzz! 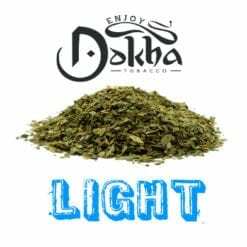 We picked the black half and half from Yousef Rida’s range of exclusive Dokha tobacco blends, and is now available to buy online directly from Enjoy Dokha. 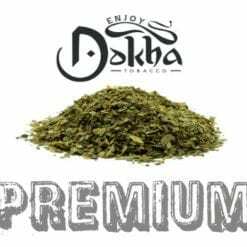 At Enjoy Dokha, we are proud to bring you many different exciting blends such as Scorpion Dokha, Fadayee Yousef Rida and Max Time Dokha as well as blends from the local farms. 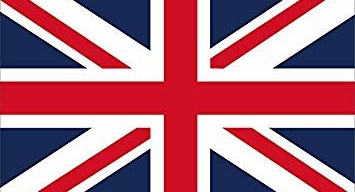 We import directly from various sources in Dubai, United Arab Emirates including the local farms. Our selection process was not easy, many Dokha blends and Medwakh Pipes just simply did not meet our high standards.